It is now official that the next-gen of Ford Fiesta will be built in Germany and not in Romania, as it was previously reported. 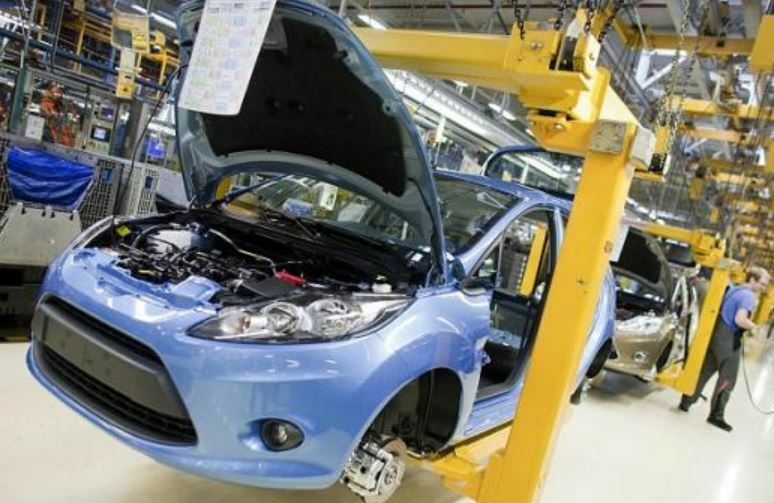 The decision came after last month, when the Bild newspaper stated that the Ford Company would partly bring the Fiesta components from Cologne, Germany, to its plant built in Craiova, Romania, in 2017. But the Ford representatives have changed their choice as a result of massive losses that the automaker has reported in Europe, due to lower costs that labor force in Romania has been lately facing. More to it, some German reports state that in Ford pays in Romania around 5 euros/hour for every worker, which is 10 percent of what it pays in Germany. As a conclusion, the Ford Company will lose around 1,300 euros for each model sold. The Ford American based automaker lost around 1.6 billion dollars in Europe. Overall, Ford lost about 25 percent in just 6 year in Europe, which is the lowest level in the last 20 years for a car manufacturer. Ford is currently making its B-Max EcoBoost 1.0-liter and 1.5 liter petrol in Craiova, Romania.